Majestic Banquets ARE YOU A VENDOR? 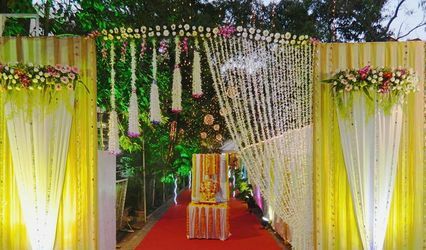 Majestic Banquets serves as an ideal place to host any kind of event starting from the pre-wedding ceremonies to your grand wedding function. It is located centrally in the region of Borivali West, Mumbai, and is easily accessible from all parts of the city. 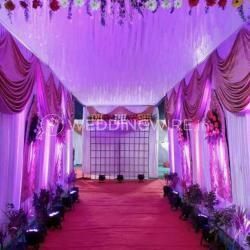 The venue also serves a range of delicious cuisines and beverages for all functions, so that you can have a hassle-free event on your most memorable day. 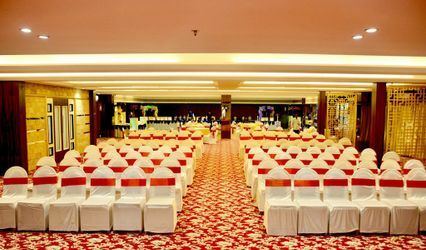 Majestic Banquets has a big open hall that has the capacity to include 100 guests at one time. 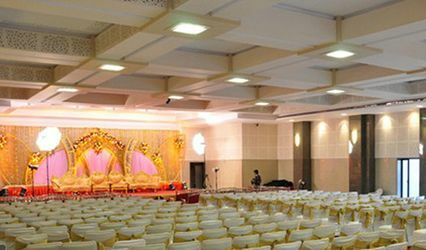 The hall is designed with exquisite interiors and fitted with the latest technology and amenities. 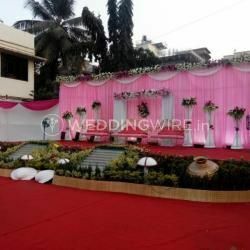 The venue also provides ample parking space for all your guests so as to avoid any hindrances in your ceremony. 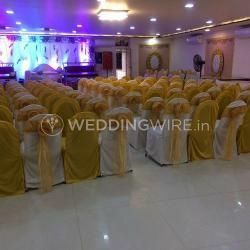 Providing you with the all the best facilities and modern equipment, you can expect the best of everything and enjoy this day with your near and dear ones to the maximum. 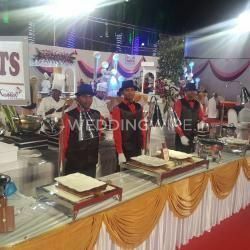 The team of professionals at Majestic Banquets will also provide you with space that allows you to host and organize many types of events and occasions, such as weddings, engagement ceremonies, related wedding functions and parties, family get-togethers, corporate events, birthdays, anniversary celebrations, social functions, community events and lots more. 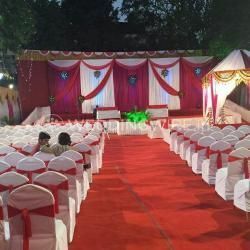 Offering you with a warm and hospitable staff you can be assured an event experience that you and your guests will always remember and cherish.